The province of Nova Scotia is in the midst of a tax and regulatory review that could see higher taxes on books. Books are currently subject to the 5% federal portion of the HST, but not the 10% provincial portion of the tax, which is rebated at the point-of-sale. If the province moves ahead with this plan, Nova Scotia will be the only Canadian province to charge provincial sales tax on books. Not only will this be detrimental to booksellers and publishers in our province, but the higher cost of books will impact readers, students and low income families most of all. We urge you to read the letter below from the executive director of the Atlantic Publishers Marketing Association and publisher of Atlantic Books Today, Carolyn Guy, outlining our stance on this important issue. 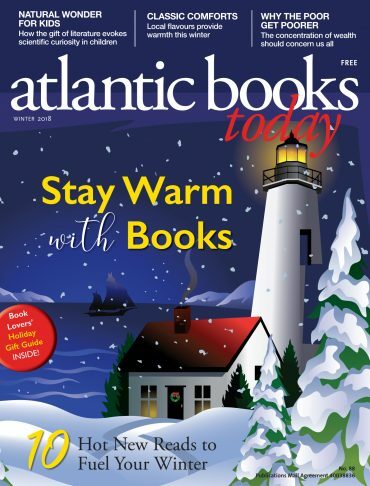 Please take the time to sign this petition from the Atlantic Independent Booksellers’ Association and write to your MLA to express your opposition to this proposal today. You can find your MLA’s contact information here. Make your voice heard during the tax review period, which continues until the end of February by emailing TaxReview@NovaScotia.ca. You can find the full report on these proposed tax reforms here. The Atlantic Publishers Marketing Association is comprised of 30 trade publishers located in Atlantic Canada (15 here in Nova Scotia). We are deeply concerned about the possibility of the Provincial portion of the HST being applied to books. If this occurred it would make Nova Scotia the only province in Canada to have such a tax. The vast majority (84%) of countries which have a VAT have a favourable tax regime for books and 25% of them do not tax books at all. Our publishers do not believe that books are luxury items. Like food and children’s clothing, they are essential and key to the education, wellbeing and welfare of citizens. They are the vehicles of knowledge, information and self-determination. If Nova Scotians are to be educated and healthy, they need to have access to the essentials of life, tax-free. And it should be noted that the Public Health Agency of Canada advises that literacy and education are key health determinants. Books foster literate, educated and competitive Nova Scotians and, books written and published by Nova Scotians create jobs and revenues from export sales while fostering growth in our province’s tourism industry. Children’s books produced in Nova Scotia cost more than those which are mass produced and sold by the multi-national publishers. Smaller print runs for a smaller market put Nova Scotia publishers at a disadvantage, but many consumers are willing to pay more to see their heritage and the history of the region reflected in the pages of the books. The addition of the provincial portion of the HST may change that as families become more price conscious. One of the goals of the One Nova Scotia Report is to increase post-secondary education and training for our youth. For students in Nova Scotia, applying the HST means additional costs on all text books. It undermines our efforts to be competitive with neighbouring provinces where they either do not pay this additional tax or they pay a lower percentage. 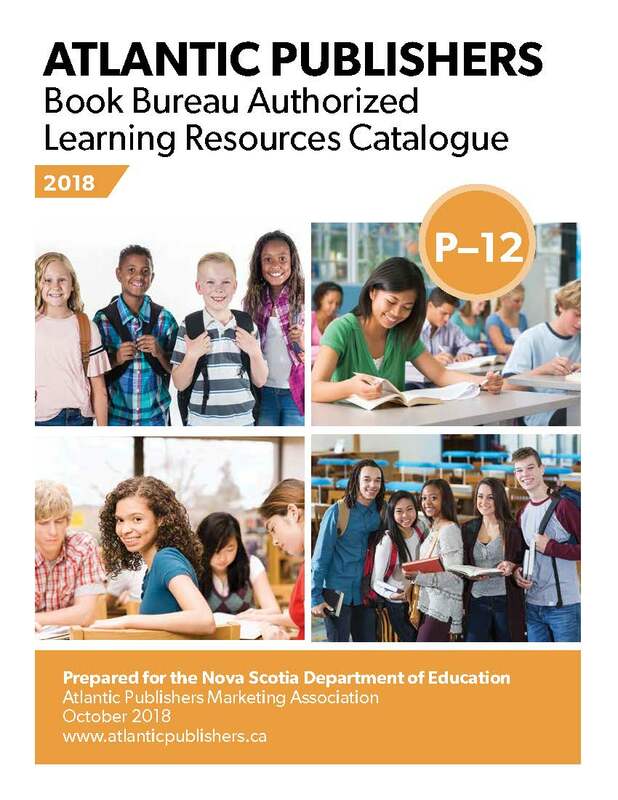 This could mean that students in Nova Scotia will pay $230 for a text book that in most other jurisdictions would cost $200. In this instance the HST creates an additional burden to young people already challenged to make ends meet with ever increasing tuition fees. Literacy Nova Scotia says 38% of Nova Scotians fail to meet the benchmark set by the International Adult Literacy Skills Survey and this is detrimental to our economy. Increasing this tax on books effectively makes books less affordable and fewer will be purchased and this in turn will further impact our literacy rates. Nova Scotia’s Action Plan for Education 2015 made early literacy a priority. Taxing books seems contradictory to that objective. Making reading material less affordable flies in the face of everything the Department of Education is attempting to accomplish by making literacy its number one goal. Charting a Path for Growth states “The review and recommendations above draw heavily on the insight of leading experts and positive experiences in other jurisdictions. While this is reassuring, common sense will take us to the same place.” Dispensing with the point-of-sale rebate on books will hurt this province and the only common sense thing to do is to maintain the rebate. If I can answer any questions you may have, please let me know. I can reached by email at cguy@atlanticpublishers.ca or by phone at 902-420-0711.